We are WORKING IT OUT on the [c] blog today! The true the meaning of beautiful inside and out. Meet Lauren! 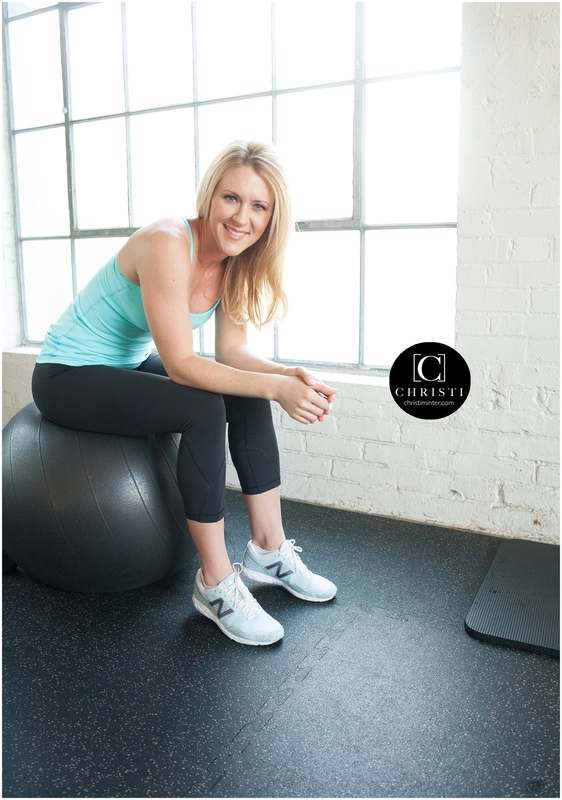 Her passion is guiding people to be the healthiest and strongest version of themselves. Look for her styled newsletter soon! In the meantime, contact Lauren hanks.lauren@gmail.com, for more information!